Arsenal defender Carl Jenkinson is definitely a Kenny Rogers fan following a video clip of him making the rounds online. The player who is on loan at Birmingham City was caught on tape singing county star Roger’s 1978 hit: The Gambler. 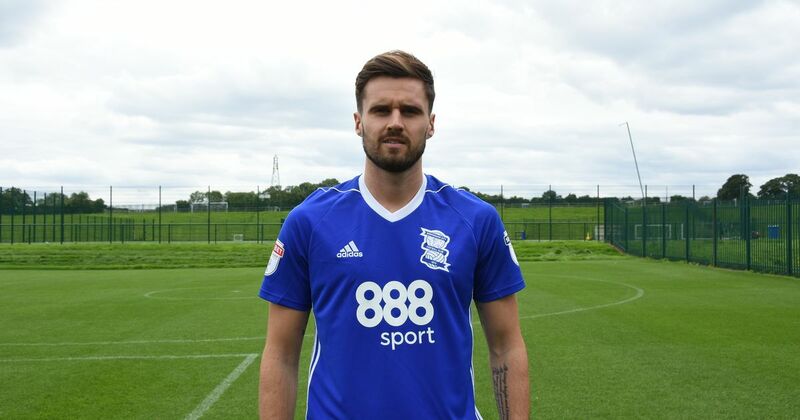 The Birmingham loanee stood on a chair in front of teammates, who clapped along, holding an improvised microphone – using a bottle of ketchup – singing the hit song. His teammate Harlee Dean shared the clip ahead of their game against Preston North End. The PNE game is the first away game for Jenkinson at the club. Dean posted the clip, which has now gone viral, on his Instagram account. Birmingham City played a 1-1 draw at the end, with Sam Gallagher’s second half goal earning them a crucial away point. The player in question moved to City last summer from Arsenal alongside Cohen Bramall on loan. He has had just 32 Championship game time since joining due to a dislocation in his shoulder on his debut against Reading. Arsenal Coach Arsene Wenger was reportedly set to recall the player this month but being named on City’s bench means Jenkinson will see off the terms of his loan deal. Bramall was also on the bench for the PNE game. Steve Cotterill says they could remain with them for the rest of the season. City would be hoping to avoid any other long term injuries to the players. For now the coach insists they are both doing fine in training.